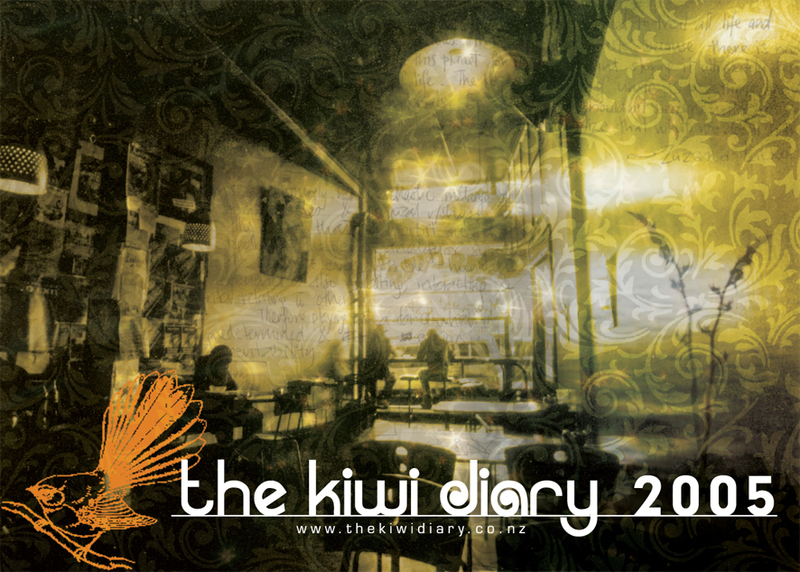 The Kiwi Diary takes the standard diary concept and pimps it up with sweet original art and handy ideas, curated to inform and inspire, woven together with a socially and environmentally responsible ethos. 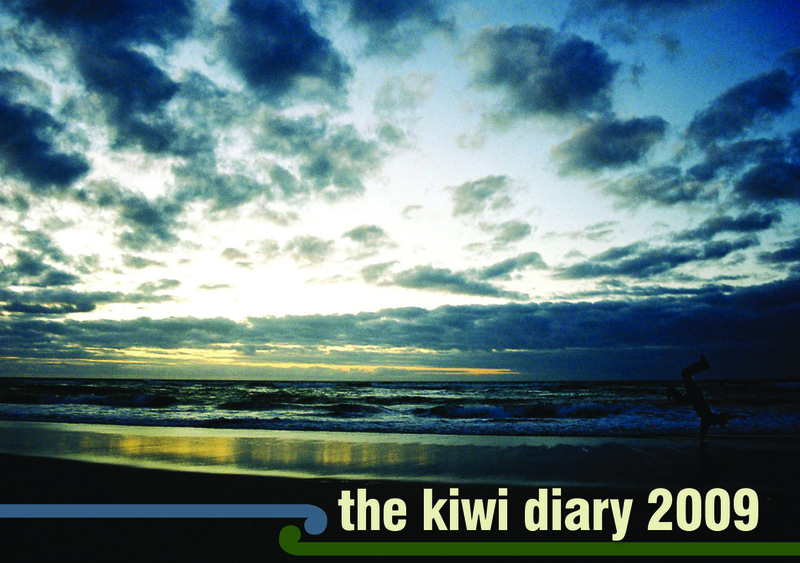 The idea for The Kiwi Diary came to Annabel Wilson in 2004 at Farewell Spit, where she was inspired by the natural beauty of the place. 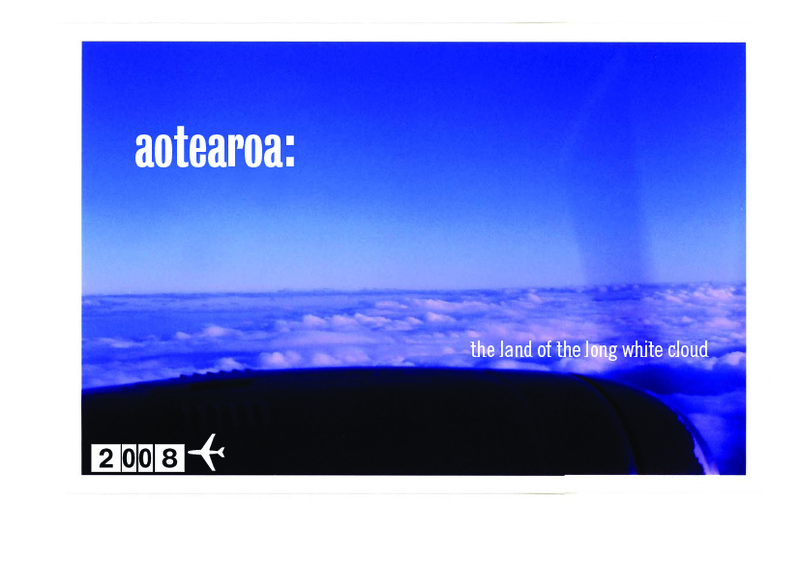 Annabel approached friend and long-time collaborator Freda Wells with the idea to create New Zealand's first Kiwi Diary - an annual snapshot of kiwi creativity. 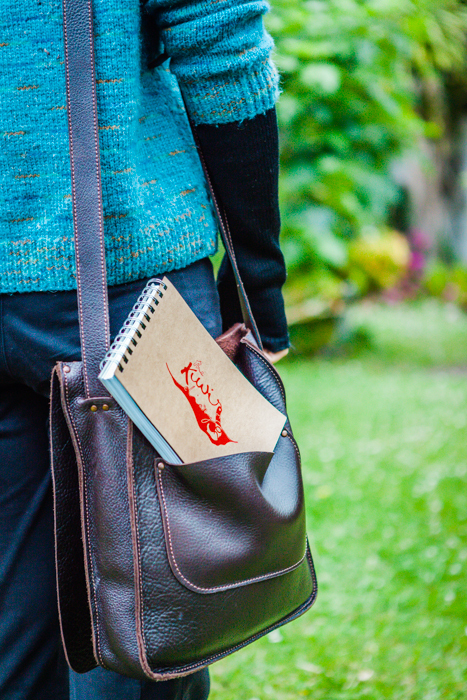 Late nights and weekends flew by with months of research, over-the-wine-glass musings, nervous first sponsor meetings, network hustling for contributions, and countless winter nights of the hot-water-bottle huddle at the computer culminating in the inaugural edition. 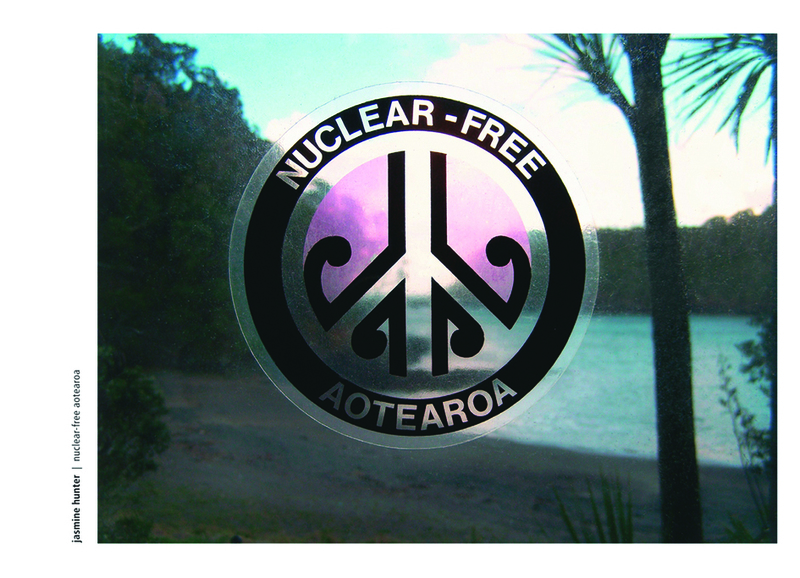 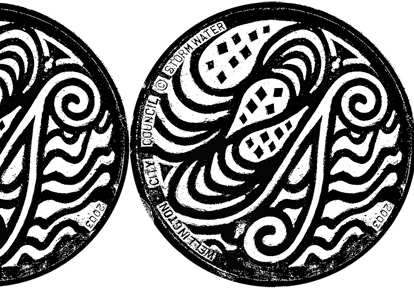 Today, The Kiwi Diary is a much anticipated annual distillation of kiwi creativity, peppered with topical social and environmental issues, from a country on the edge. 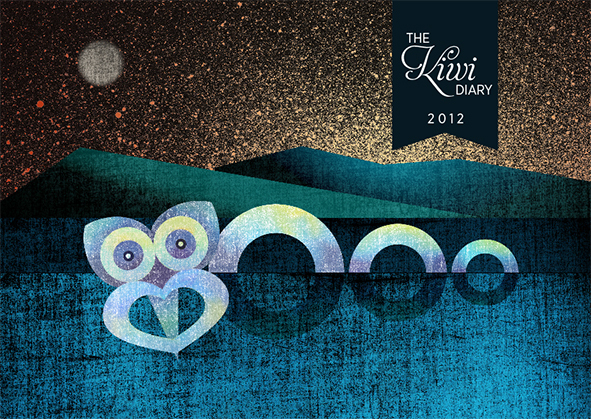 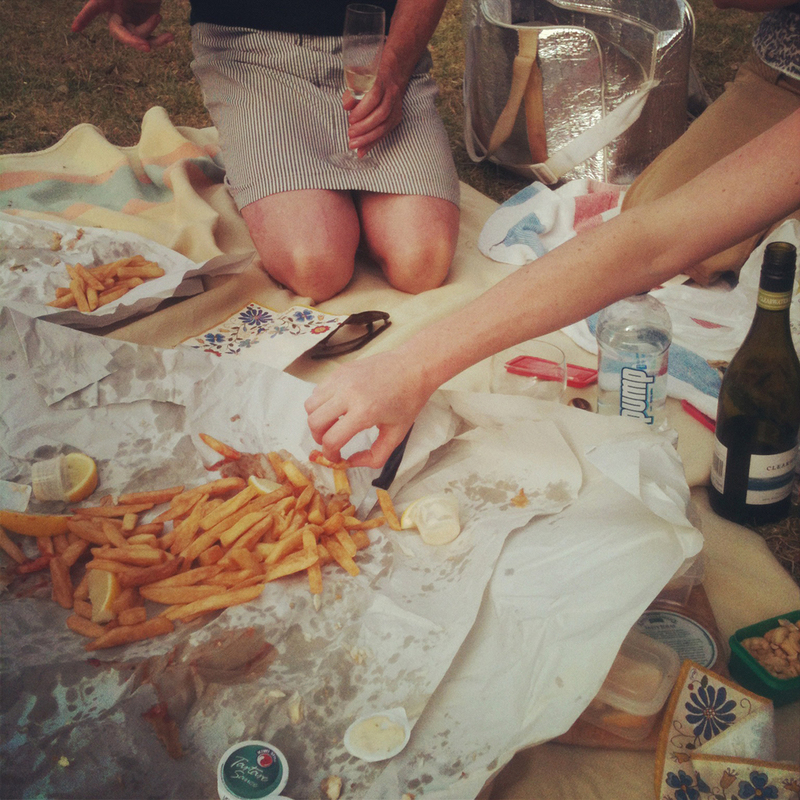 The Kiwi Diary goals are; to inspire, educate and entertain, while raising awareness about things that matter.